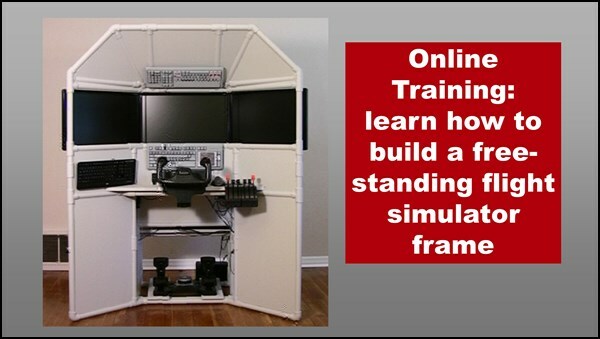 I built a flight simulator and donated it to a local aviation museum. The museum guests enjoy a hands-on experience because they get to fly the simulator. Some people say the Triple Screen Flight Sim at the National Airline History Museum is their favorite part of the museum. The NAHM is the only airline-specific museum in the United States. The museum has several airliners but the Lockheed Constellation is the crown jewel of the collection. 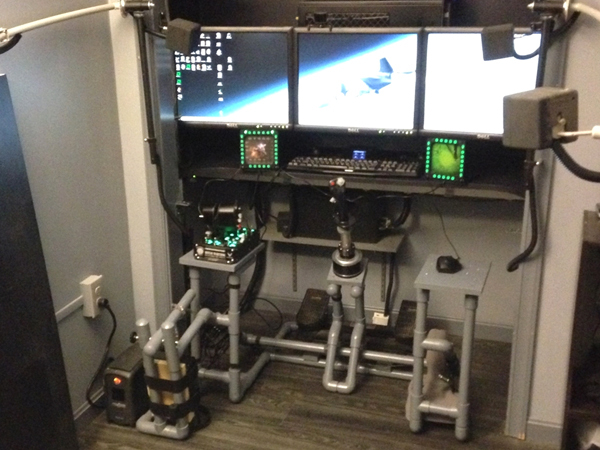 The Triple Screen Flight Sim allows visitors to fly a simulated Constellation just like the one in the museum. The Triple Screen Flight Sim at the National Airline History Museum is also used as a introduction to general aviation. 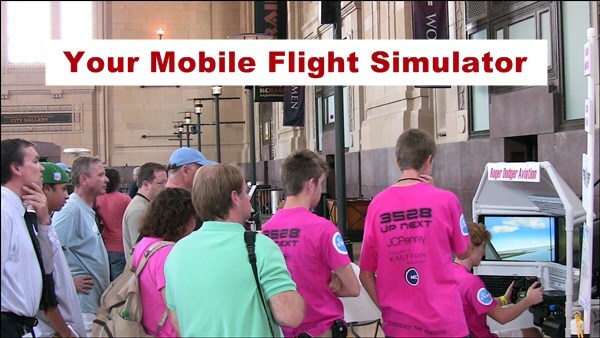 Visitors receive a flight “lesson” as they fly a simulated Cessna 172. 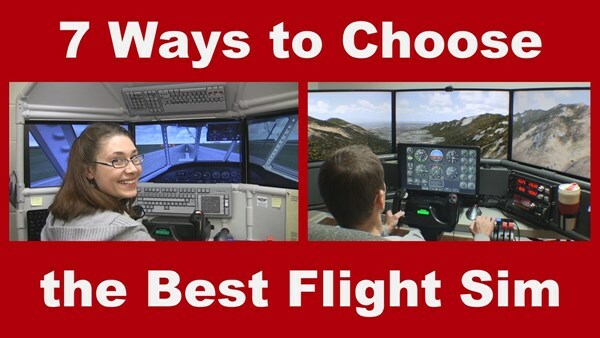 A museum volunteer personally teaches some basic flight maneuvers while the guest tries them in the sim. 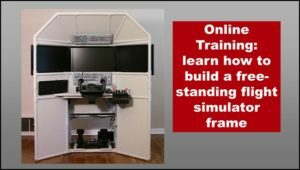 The simulator is such an excellent teaching tool because you can pause the flight to answer questions or explain something in more detail. 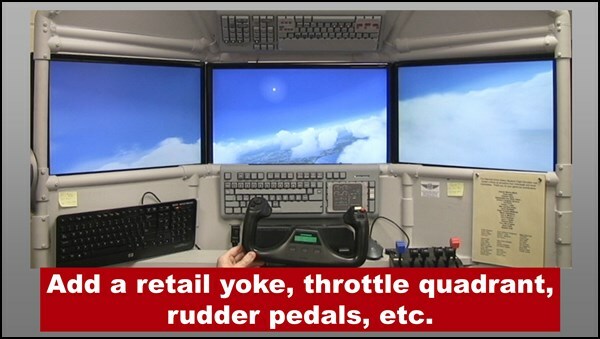 The pictures here show a stock version of the DIY Triple Screen Flight Sim at the National Airline History Museum. 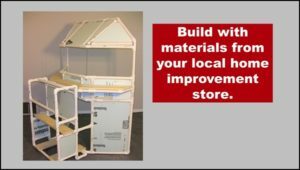 My DIY video and instruction manual show you how to build this same project from PVC pipes, lumber, and foam insulation. 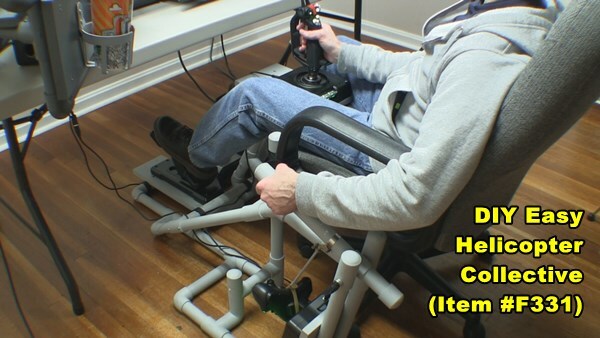 I installed a Saitek Pro Flight yoke, throttle and rudder pedals in this particular project. 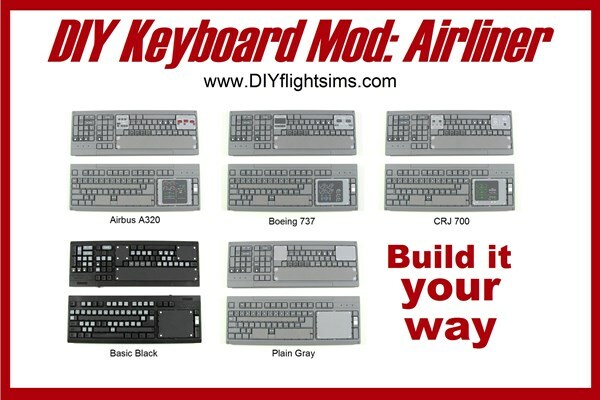 The painted keyboards are stock versions of the DIY Keyboard Mod: Airliner project. The DIY Triple Screen Flight Sim is the perfect addition to the Sky Lounge at the NAHM, and it would be a perfect addition to your home. 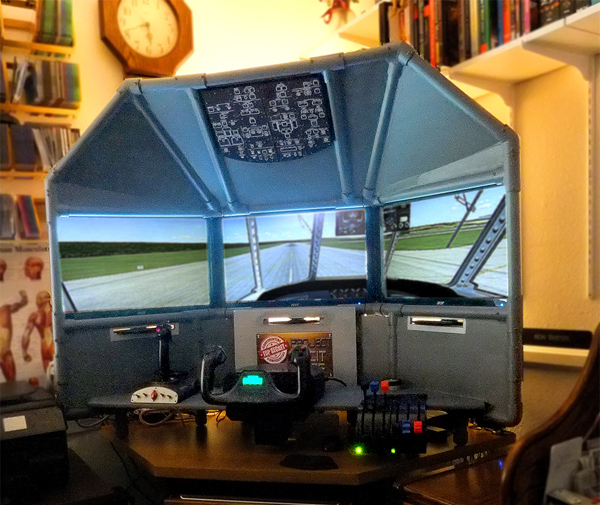 This project was the first successful flight simulator project ever funded through Kickstarter. It is truly historical. The fund raising campaign paid for the supplies and materials I needed to build the project from scratch. 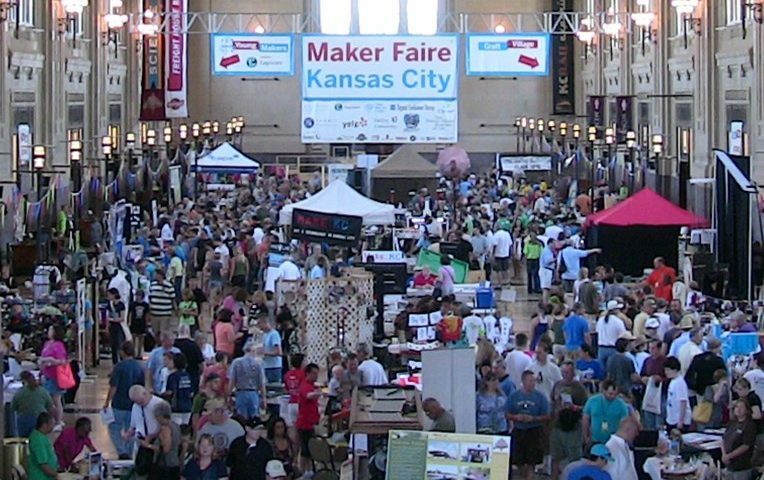 After I built it, I brought it to the Kansas City Maker Faire and then to the NAHM. 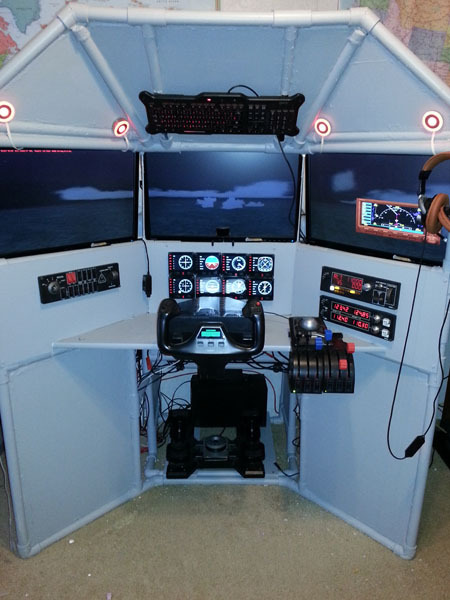 A young man named Ryan built this flight simulator for an Eagle Scout Service project. 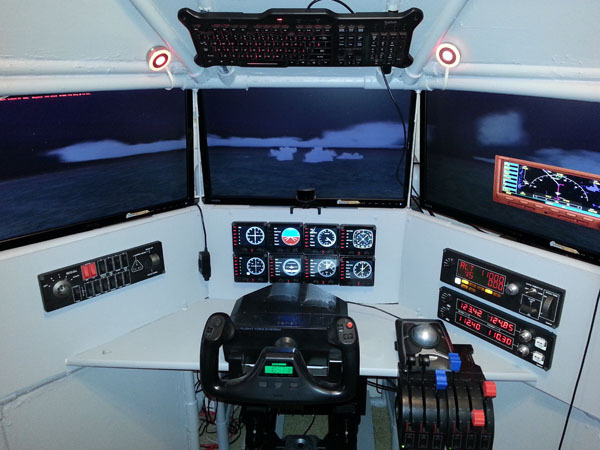 You might be wondering how a Flight Simulator Eagle Scout Project comes into being. If you are unfamiliar with service projects, the Scout must demonstrate that he has a plan for funding and building the project and he must also show that it’s a benefit to the community. 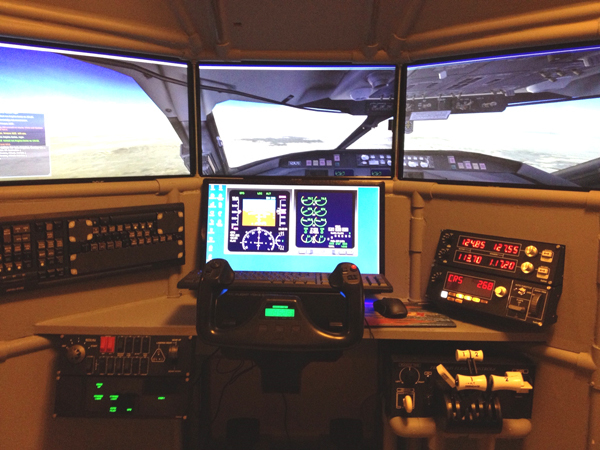 (Let’s be real: ALL flight simulators benefit the community, but I digress). 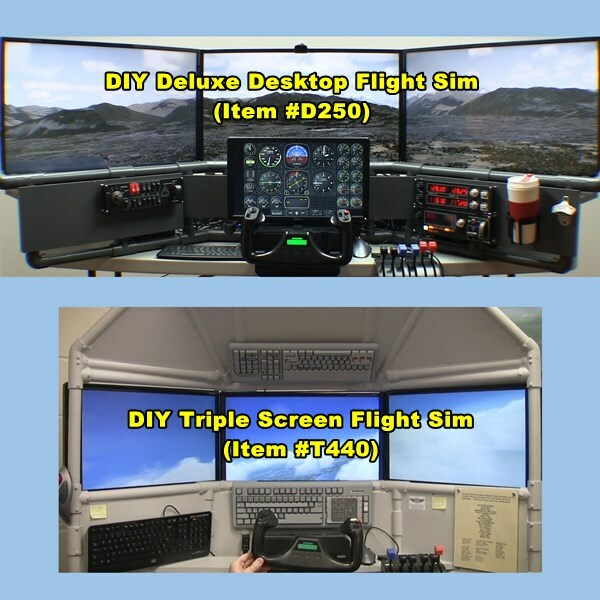 Ryan reached out to me and requested a donation of the T440 Triple Screen Flight Sim project video/manual and I granted his request. 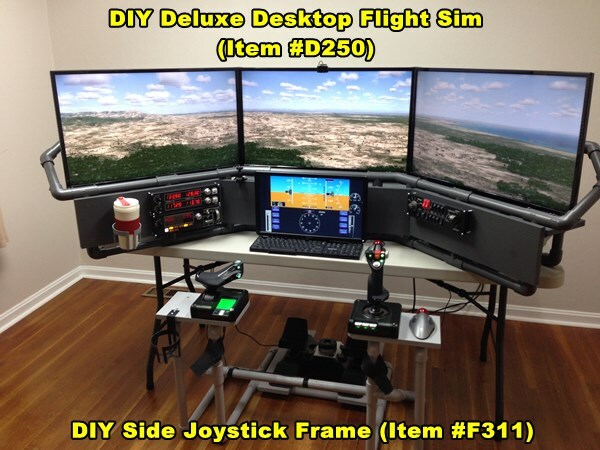 He raised enough money or donations to build the DIY flight sim as you see in the picture. He also modified the design to match his resources and needs. After completing the project, Ryan donated it to his Junior Reserve Officer Training Corps (JROTC) classroom. 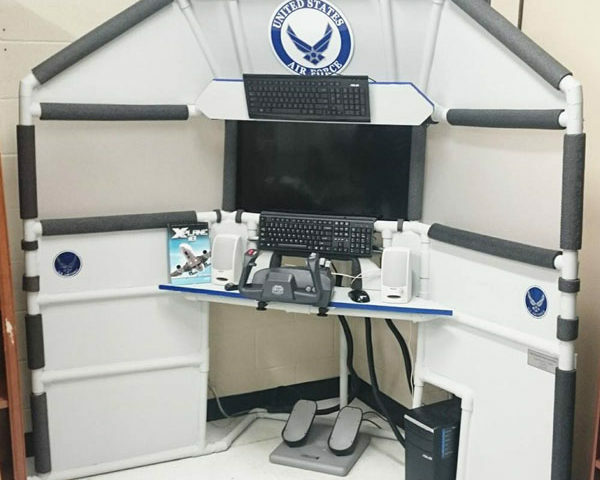 This is the official JROTC for the United States Air Force and the cadets use this flight simulator to learn about flying and careers in the USAF. I get requests regularly from people asking for free stuff, but I rarely fulfill those requests, even from people claiming to represent charitable groups. 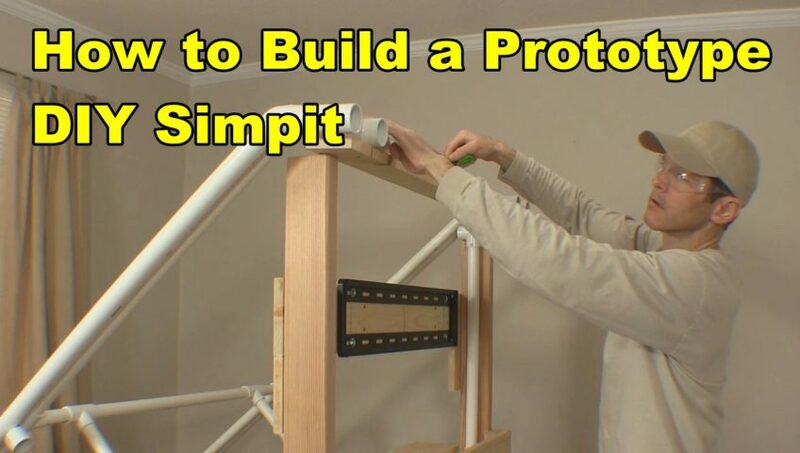 My videos and instruction manuals are the least expensive part of your project. 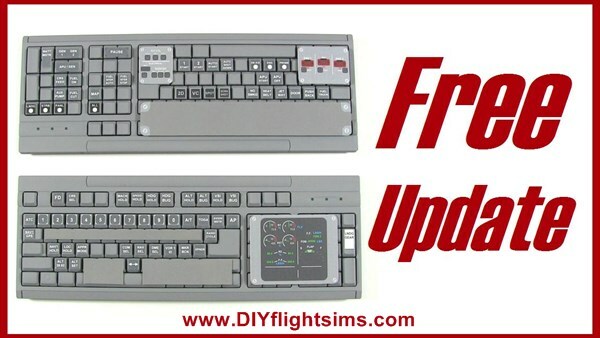 If you really want to save money, try getting discounts on your displays, computer, or controls. I do not receive follow-up from the people I donate to 99% of the time. All I ask for is a picture of the completed project and a description of how it’s being used. I have received a follow-up message only two times in nine years and both times they were Eagle Scouts that completed their service projects. It’s more work for me. I have to manually generate download emails when I fulfill a donation. On the other hand, regular purchases are automatic and instant. I regularly offer huge sales on all my products. 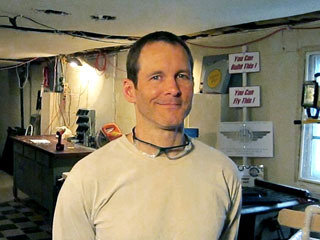 If you sign up for my monthly newsletter, you will be the first to know about upcoming sales. Roger Dodger Aviation does not make enough money. As long as I have to work at a day job, I probably won’t have the time to seriously consider the donations requests I receive.